Summer is the warmest of the four temperate seasons, falling between spring and autumn. Shaving can be your best friend and worst enemy. 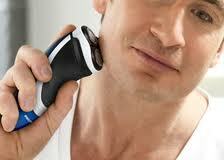 Always remember to use a fresh, sharp razor, and stock your cabinet with ingrown hair helpers just in case.